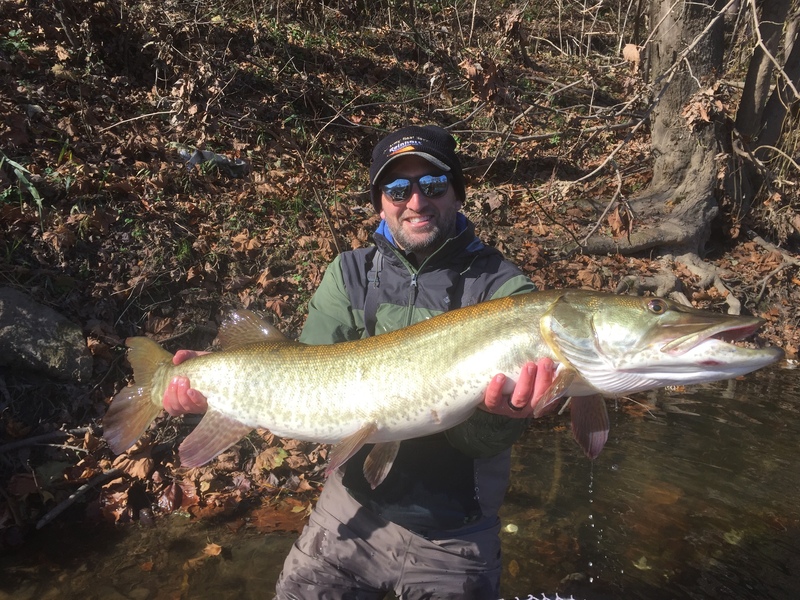 I booked a full day musky float this past November, and the experience was top notch. Josh is a great guide, full of knowledge of the water we were fishing, with a comfortable drift boat, and some of the nicest flies I have ever seen. He offered helpful instruction when needed, but at the same time, it felt like I was floating down the river with one of my buddies. The best part though, was being treated to a super visual boat-side eat, from my personal best musky on the fly. I’ll be back!